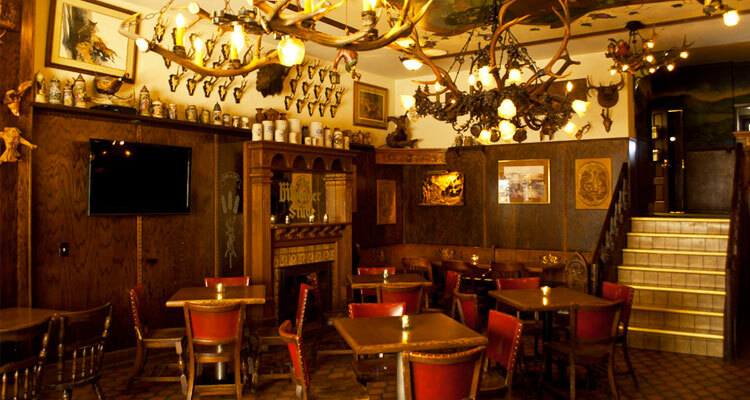 • A collective sigh of “Oh no, not again” was heard last week when venerable German-tastic bar Von Trier announced it would soon be morphing into an “upscale cocktail lounge.” People wept, people cursed, people took to Facebook. Within hours, an online petition was created to “save” Von Trier; more than 2,300 Milwaukeeans have signed it so far. • Have a great weekend, Milwaukee!